Our greatest strengths and even the development of a deeper emotional capacity often comes to us on the road back from trauma. The journey can seem daunting if we try to go it alone, but if you are checking this site, you may be ready for support and insight that counseling can give you to lead to beneficial actions for growth. There is a dawning and a hope for a new day. We provide all types of counseling in San Antonio: marriage counseling, individual counseling, marriage and family therapy, in addition to a substance abuse treatment program in San Antonio. 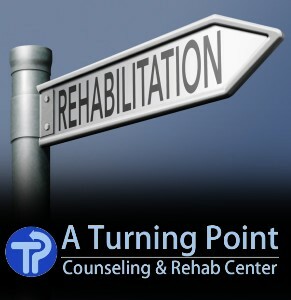 We can help with alcohol rehab in San Antonio, marriage problems, addiction, depression, anxiety, and trauma. A Turning Point has been around for over 24 years helping people gain insight and practice new behaviors that are healthy and fulfilling. Our focus is to build on your strengths and give you useful, practical strategies for your counseling success. Our office in San Antonio is conveniently located near IH 410 and Cherry Ridge.